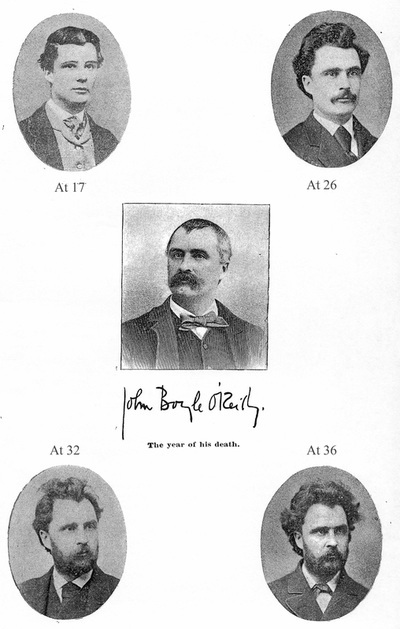 The story of John Boyle O’Reilly (1844-1890) has captivated people in Ireland, Australia, and the United States, for well over a century. O’Reilly has been remembered as a great and generous man with memorials to his life erected across the world. But, as the years passed, the historical memory of O’Reilly became fractured and he became smaller than the sum of his parts. O’Reilly’s poetry was remembered fondly but the social commentary which underpinned his musings was overlooked while O’Reilly’s role as a pioneering civil rights activist was ignored outside of African-American communities. One section of his life, the time he spent as a convict in the Penal Colony of Western Australia, came to dominate the O’Reilly story. Yet, that time, from January 1868 to March 1869, has always been a source of myths, misconceptions, and unanswered questions. 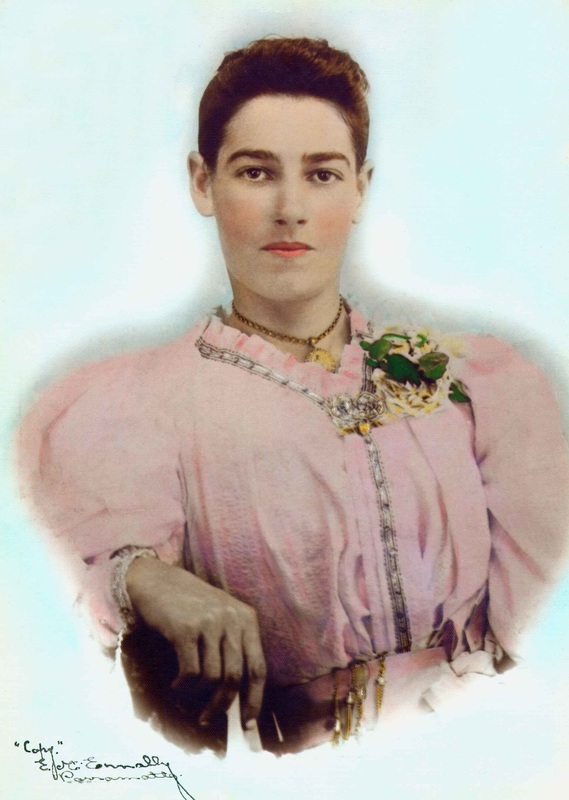 During that year the twenty-four year old John fell in love with a young woman named Jessie Woodman, the daughter of the head warden in O’Reilly’s convict camp. This exhibition, written by Ian Kenneally, describes the ongoing research into O’Reilly’s life and tells the story of an extraordinary new discovery: a letter in O’Reilly’s own hand written shortly after his famed escape from Western Australia. This letter, entombed in a drawer for one-hundred and forty-five years, was recently rediscovered in San Francisco. John Boyle O’Reilly lived life on an epic scale but in the exhibition we see him at his most vulnerable, amid a time of intense personal turmoil. The newly discovered letter confirms the long-held suspicion that Jessie Woodman became pregnant during her relationship with O'Reilly. The exhibition details the contents of the letter and its ramifications for our understanding of O'Reilly and Woodman's lives. We know that John attempted suicide at the end of 1868 but the letter also hints that Jessie made an attempt on her life, perhaps as part of a pact. Jessie has remained a somewhat shadowy figure, her part in the story obscured by the fame which later enveloped O'Reilly. 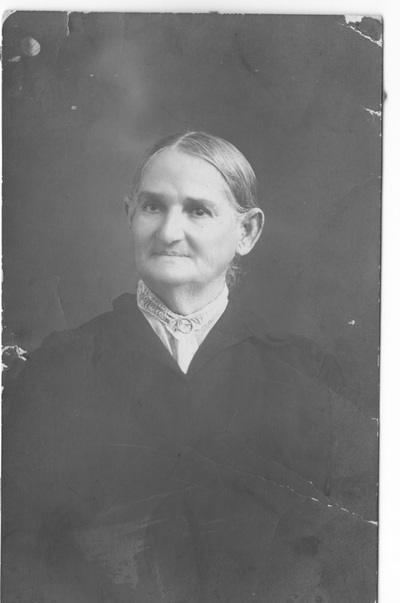 This exhibition provides a wealth of new information on Jessie and traces what happened to her in later years and what happened to her baby. Being an unmarried mother in nineteenth-century Australia would have marked Jessie as, to use the language of the time, ‘unfit’, ‘dissolute’, and of ‘dangerous character’. Not only could her pregnancy have resulted in social disgrace and marginalisation but there was also the possibility that the child could have been removed from her care. For more details, see my O'Reilly blog.